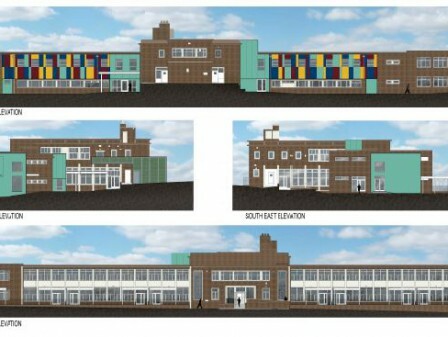 The conversion of Almondbury Junior School into a new 164 place special school for Kirklees Council. 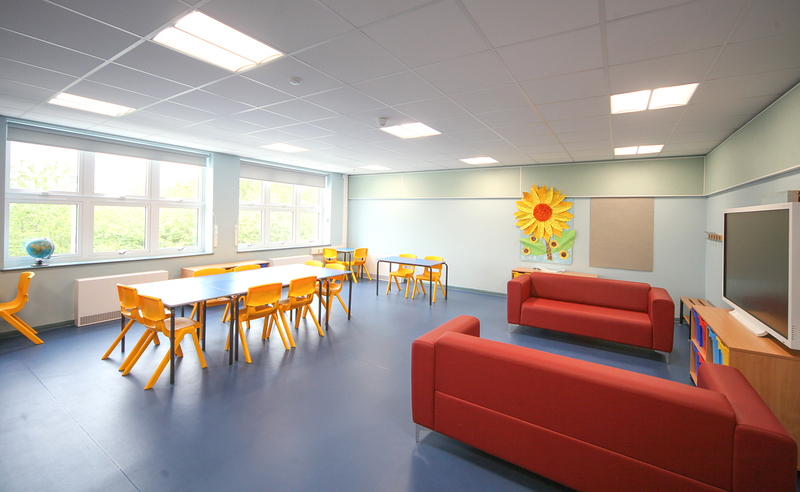 Watson Batty Architects led a team of specialist consultants who worked closely with the existing special school and the Council to create a sensitively considered and carefully planned learning environment. 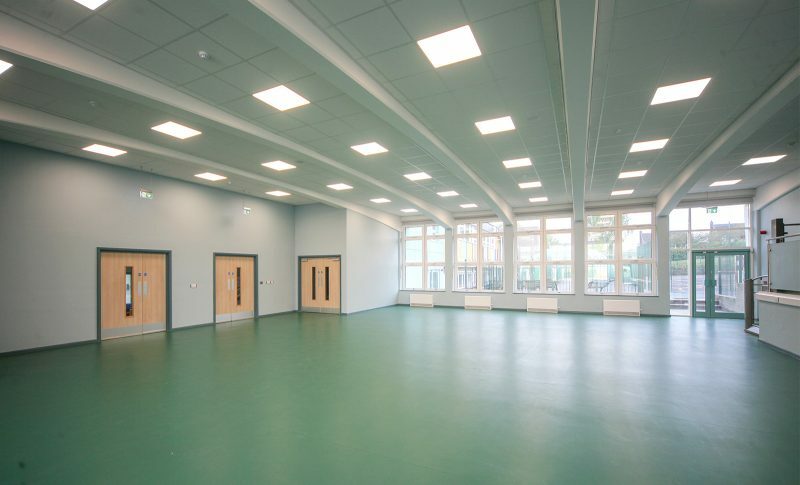 The development was completed in June 2017 in time for the new academic year. 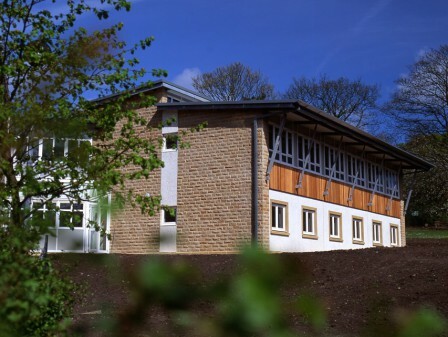 The conversion of Almondbury Junior School into a new special education needs facility is part of Kirklees Council’s long term strategy for developing SEN provision in the Borough. 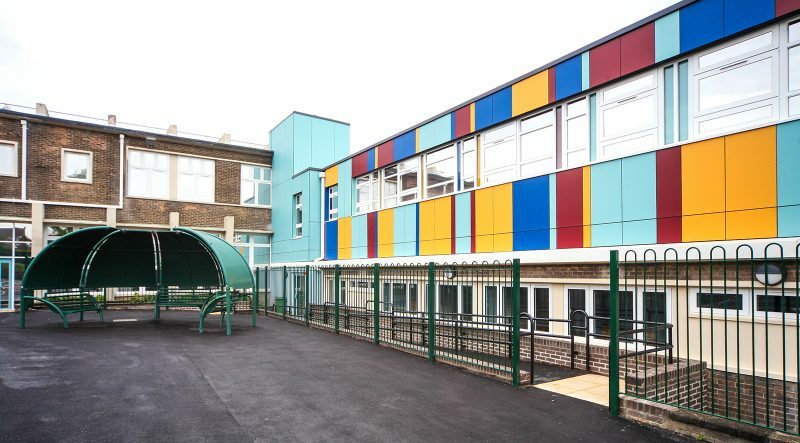 The challenging refurbishment and extension of the existing building creates 16 specialist learning and teaching spaces including: an autistic classroom, an Autistic Spectrum Condition classroom, a science classroom together with other specialist learning and teaching spaces such as a nurture room, art tech. 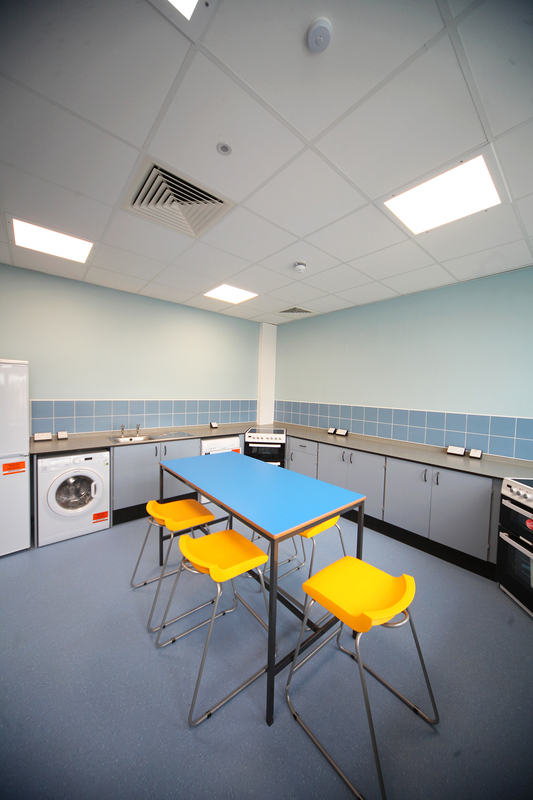 space, performing arts space, experimental learning and a sensory room. 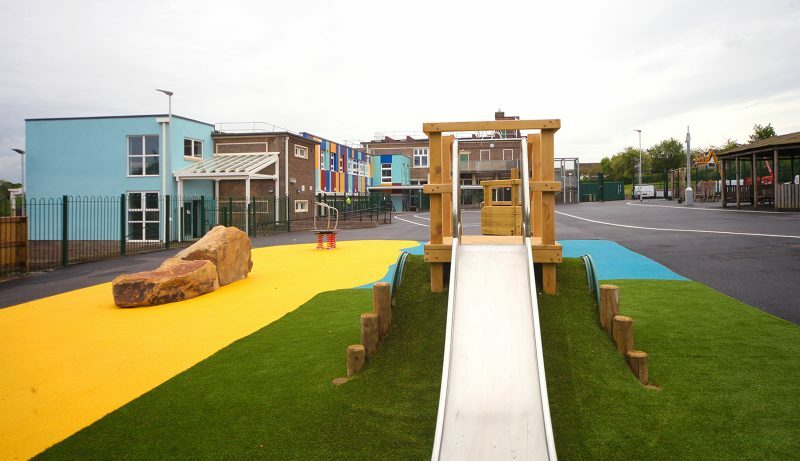 Externally, a dynamic and active play and learning environment enables students to access outdoor curriculum areas, extending the specialist provision. 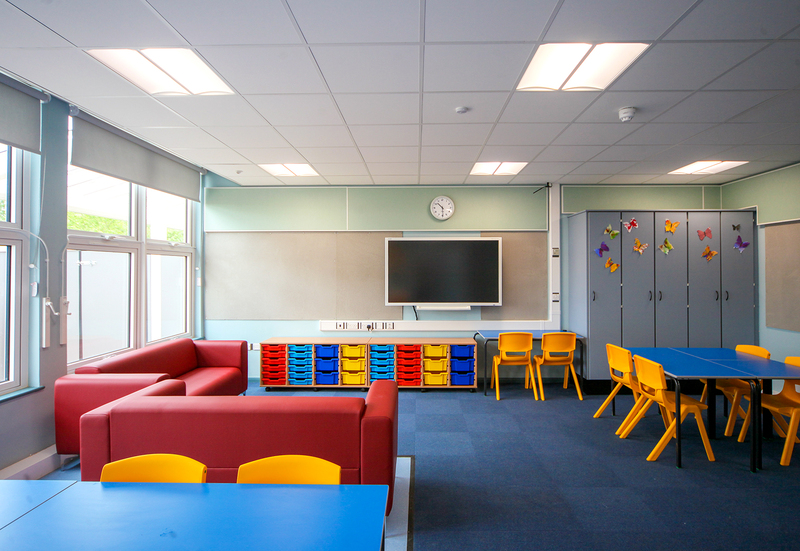 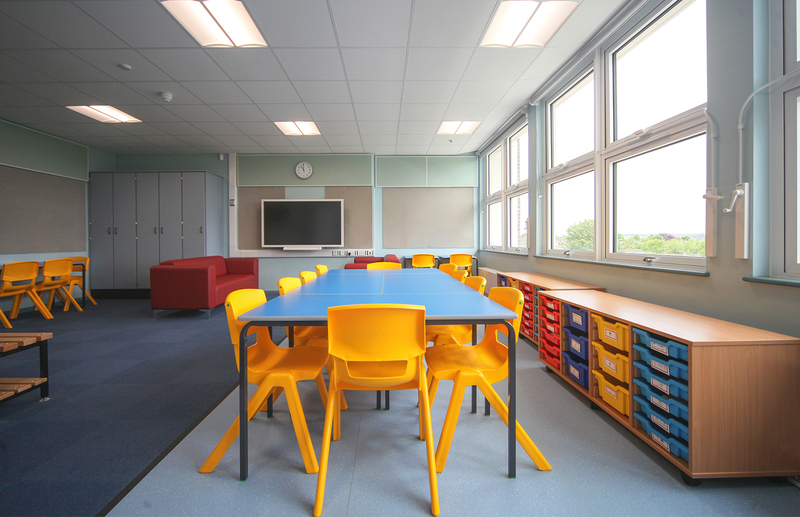 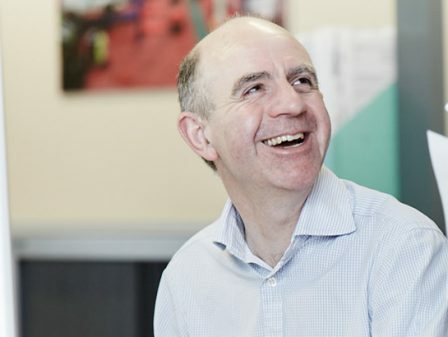 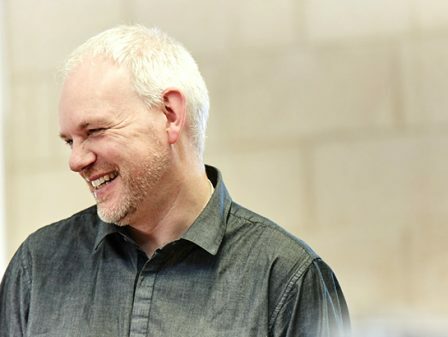 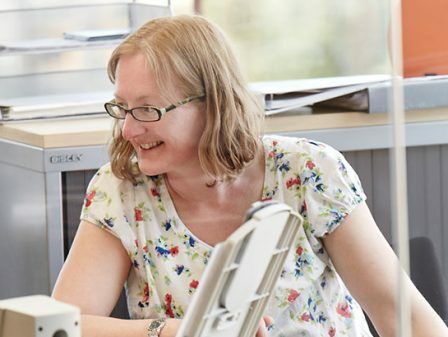 We worked in close collaboration with other specialist consultants, the Council and the School to ensure the learning environment fully complies with best practice and latest design guidance and regulations. 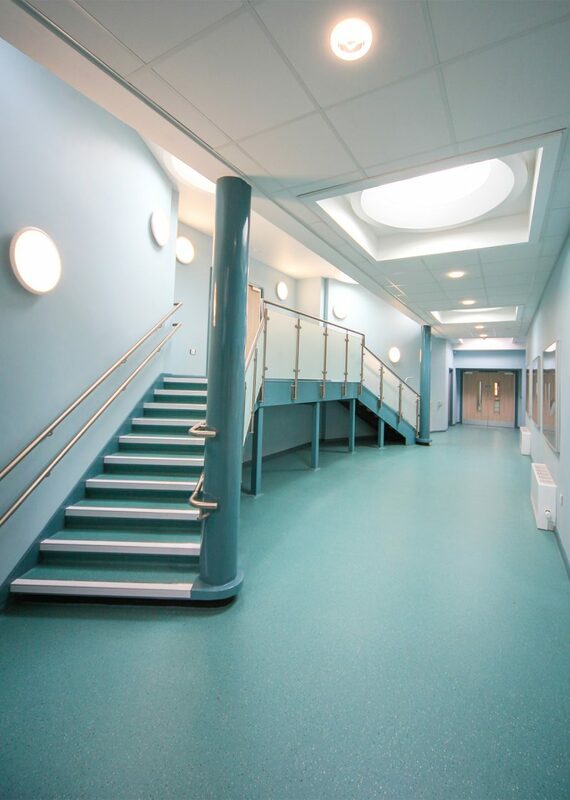 A great deal of discussion and engagement at the outset of the project has produced sensitive and appropriate spaces for students, staff and visitors to the school. 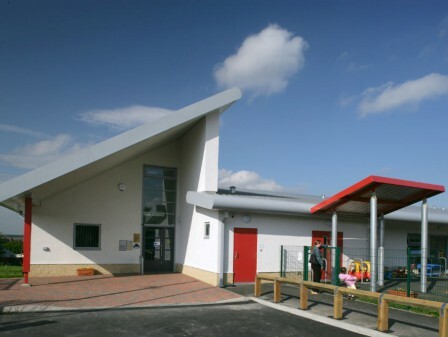 We were appointed by Kirklees School Services Limited to act as Architect and Lead Consultant and to appoint the remaining design team. 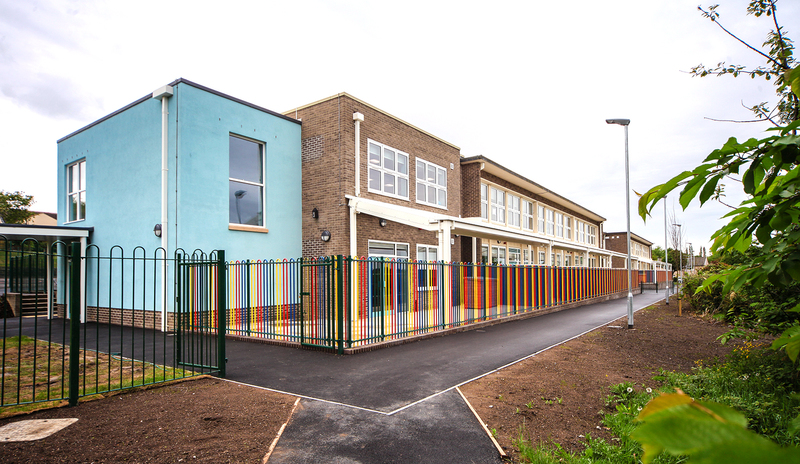 We were commissioned in October 2014 and the project was completed in time for the September 2017 term.